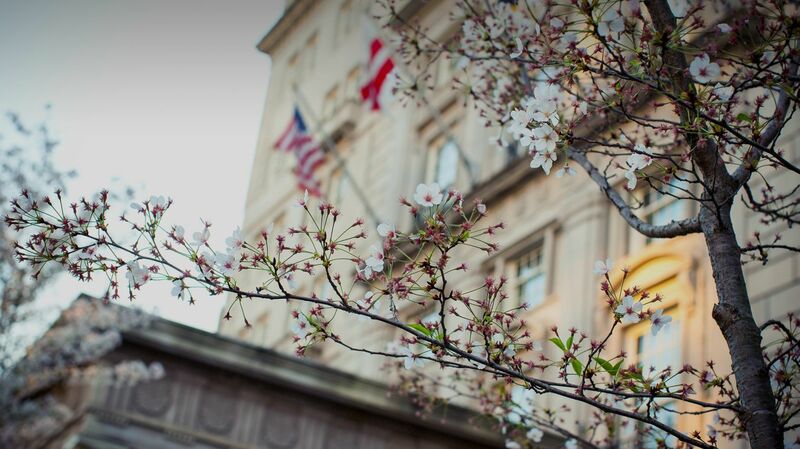 Centrally situated in the Downtown district, The Hay-Adams is among the most easily accessible luxury hotels in Washington, DC. The most iconic landmarks of the nation’s capital sit in close proximity, with views of the White House, Lafayette Park, and/or St. John’s Church featured in each of our impeccable accommodations. Find our hotel in Downtown Washington, DC, located near all modes of transport including the Farragut Square Metro station and a convenient drive from Ronald Reagan Washington National Airport (DCA) and Washington Dulles International Airport (IAD).